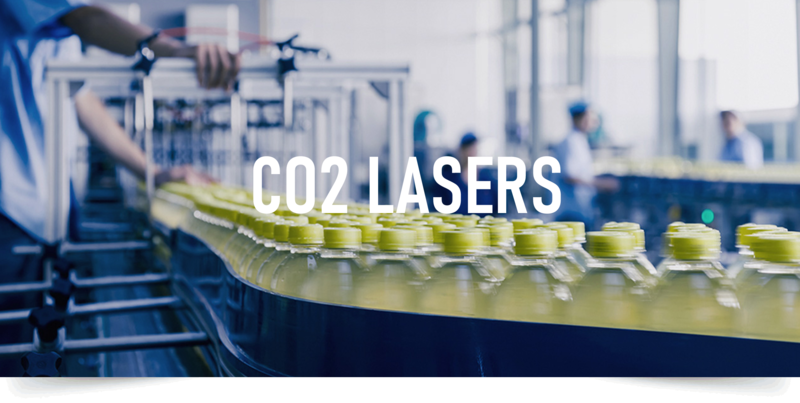 The NSL CO2 coding laser product range is designed for the production of food, beverage, cosmetics, pharmaceutical and packaging production, where high throughput in challenging environments is required. Our NSL products can all code carton, paper, glass, plastics, wood, organic materials, and many more. 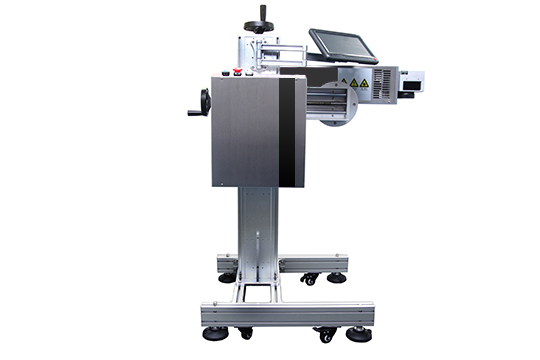 The NSL product can code simple code for traceability and identification such as batch numbers, sell by dates, best before date, barcodes, etc at high speed. 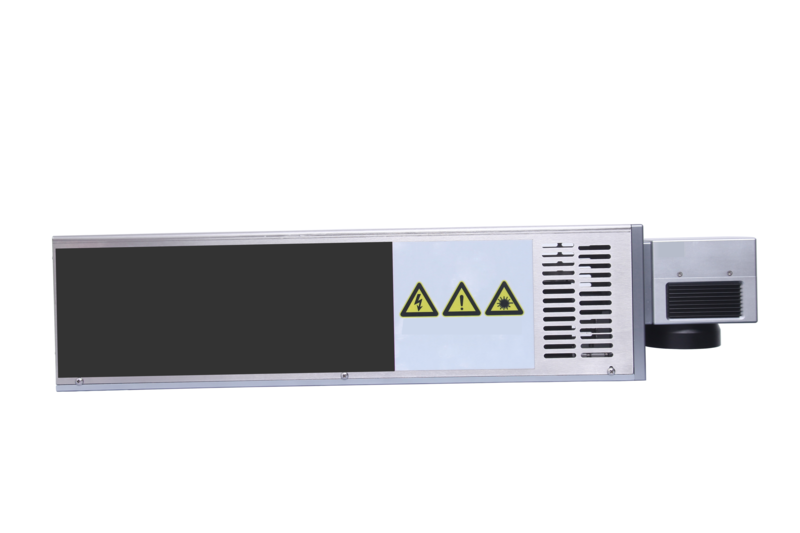 The NSL is based on 20 years experience of the industry and uses the best components at a sensible price : "quality is affordable". 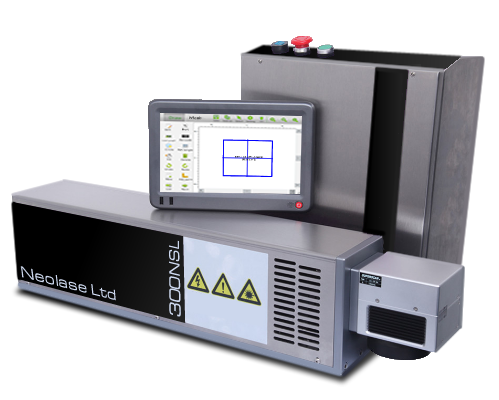 These components ensure the station will last for years to come, our lasers will become the new work-horse of your factory. 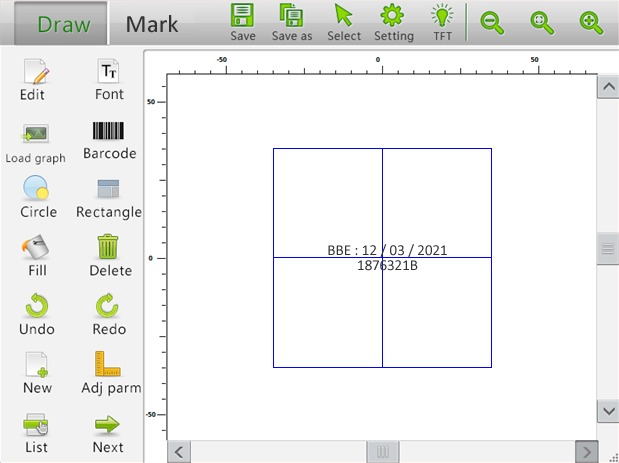 With the NSL you can code your products while saving money compared to ink based systems. A coding machine you can trust ! © Neolase Ltd. All rights reserved.